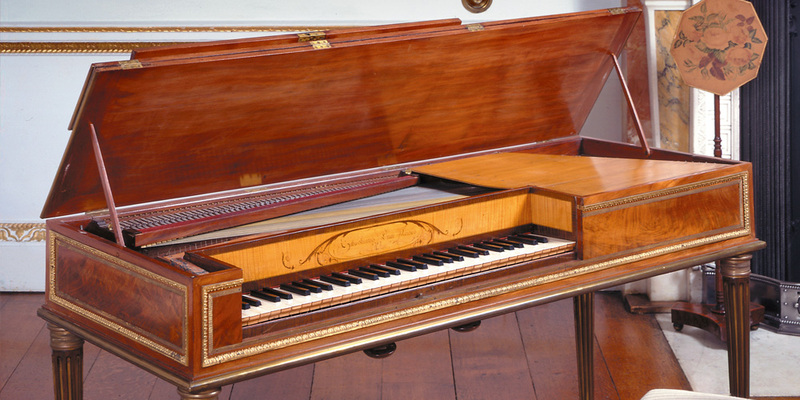 Sébastien Erard was one of the earliest piano makers in Paris, his first pianos being made around 1777. 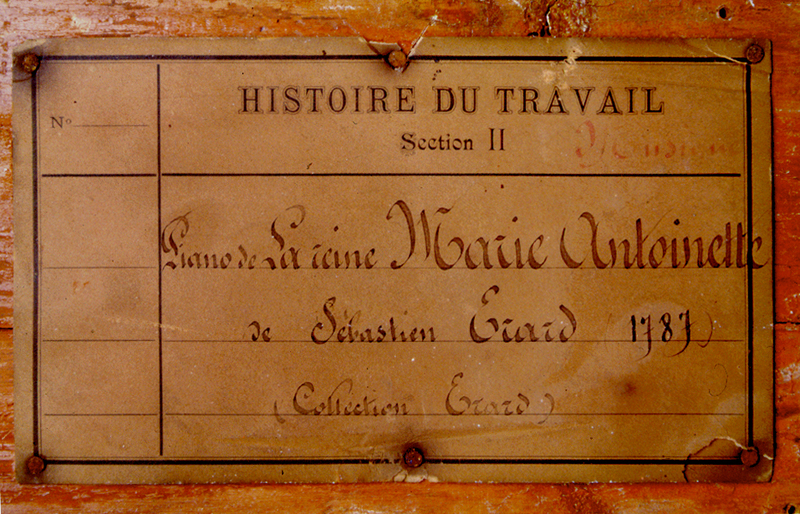 He was granted the Privilège du Roi in 1785. Because of his royal connections he fled to England during the Revolution and set up a second workshop in London whilst his brother looked after the Paris establishment. 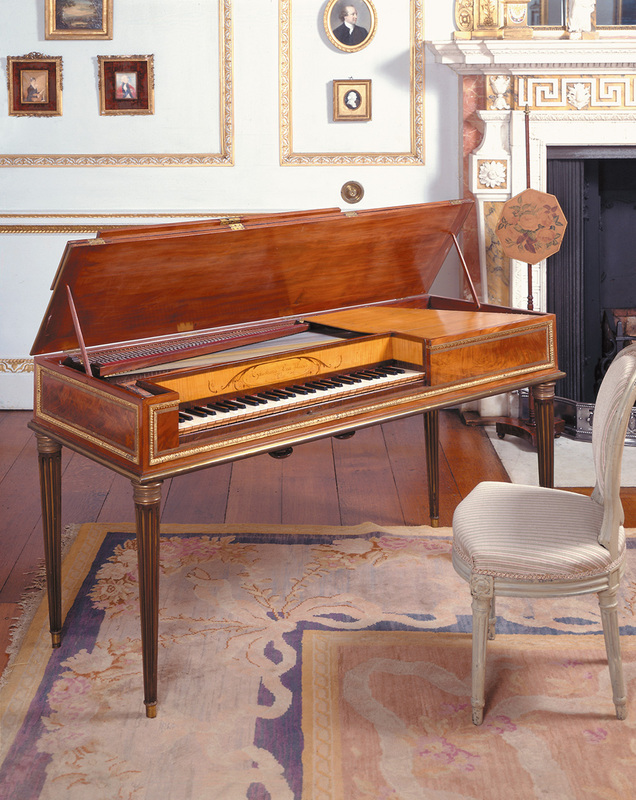 This instrument is one of the most beautiful French pianos from the 18th century. 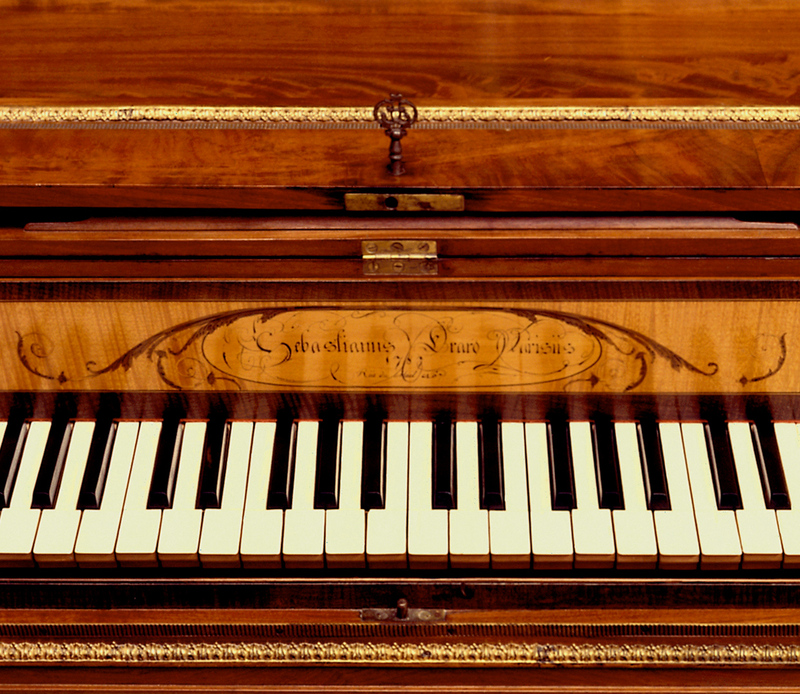 It was repurchased by its maker in the Revolutionary sales and survived in the Erard family collection until 1903. The gift of the late Renée, Lady Iliffe and Alec Cobbe.